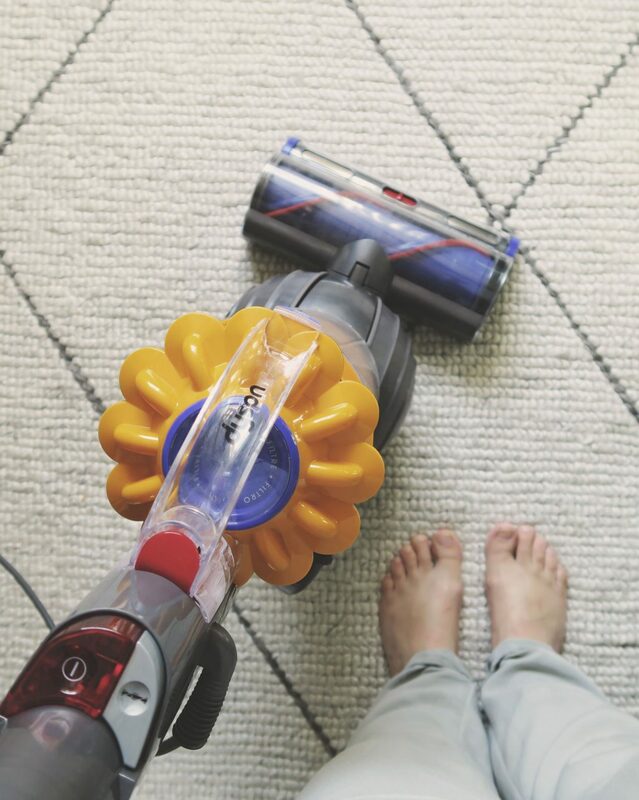 When I was first asked if I’d review the new Bosch Unlimited Cordless vacuum cleaner, my first thought was — I already have a cordless vacuum cleaner — what makes this one any different from the one I’ve got? Then I read the brief; the New Bosch Unlimited Cordless Vacuum is SO different from the others — and I’ll tell you why. 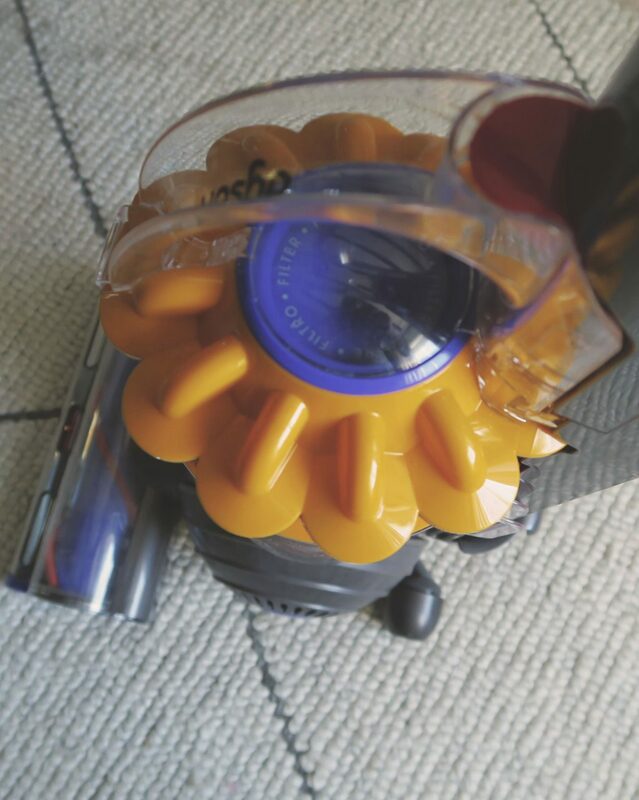 You’re cleaning with a cordless vacuum — for around 20 minutes — then it runs out of power. Plug it in and wait for it to charge. Three and a half hours later (rolls eyes) it’s fully charged and you can carry on. Or an hour — in my case — as I’ve never been very patient and can’t be bothered to wait for it to charge fully. I *thought* a cordless vacuum would be really handy for taking to festivals in our caravan but — when you’re not able to charge it up (if you have no electrical hook-up) — a cordless vacuum with just 20 minutes charge is pretty pointless. Enter my new favourite caravan accessory. And I know that looks aren’t everything but hey? We’re huge Star Wars fans so that’s an impressive accolade. But, in all seriousness (Storm Trooper-esque looks aside) the New Bosch Unlimited Cordless Vacuum is one good looking beast. There are three models in the range; Basic (black — Darth Vadar perhaps? ), Standard (silver —Captain Phasma) and the Premium version (white — OK, I’ll stop now). We have the Premium model. 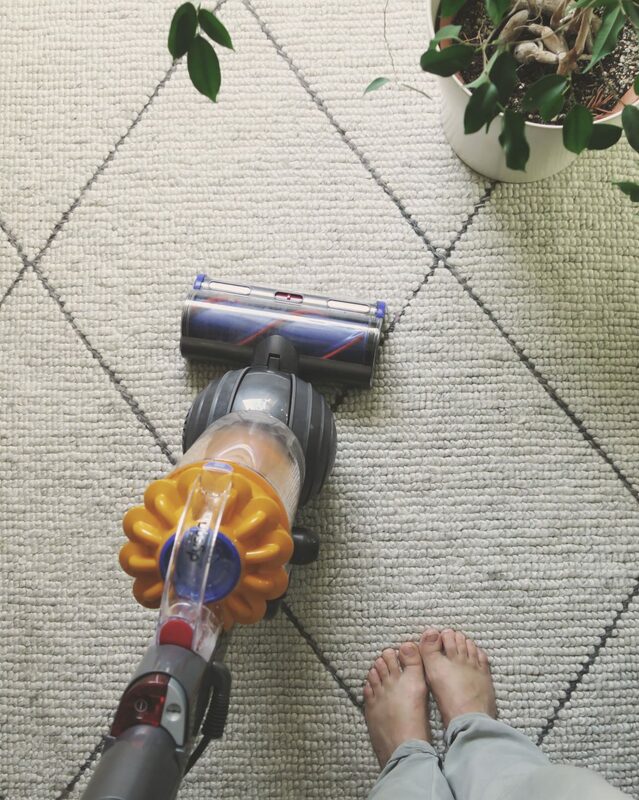 It comes with a variety of accessories, which means you don’t need different machines for different jobs — ie — a cordless for the stairs or ceilings then a regular vacuum for the bulk of the house. 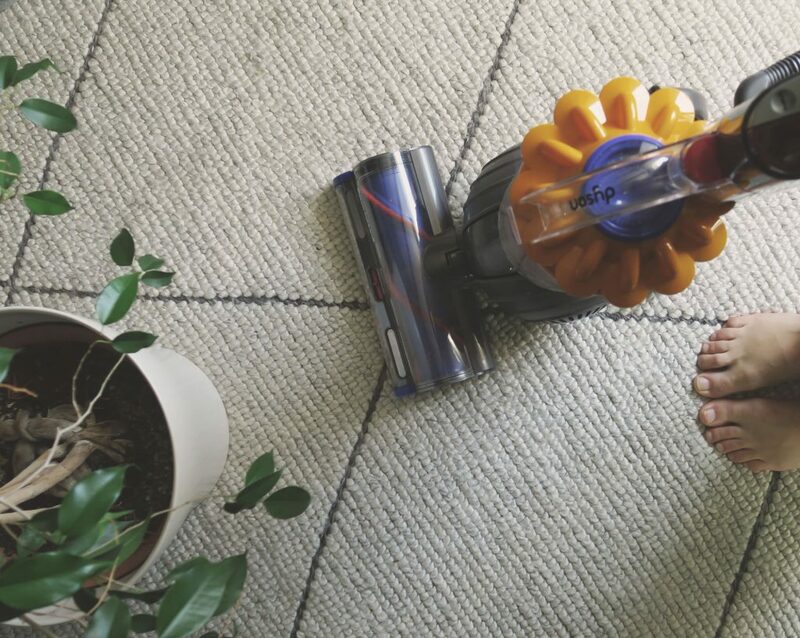 The New Bosch Unlimited Cordless Vacuum can do it all. It can clean everything from hard floors — tiles, wood, laminate —to carpets, sofas and cushions to ceilings. PLUS it’s brilliant for cars — and even better for caravans. I love how Bosch always manages to combine uncompromising quality with technical perfection. 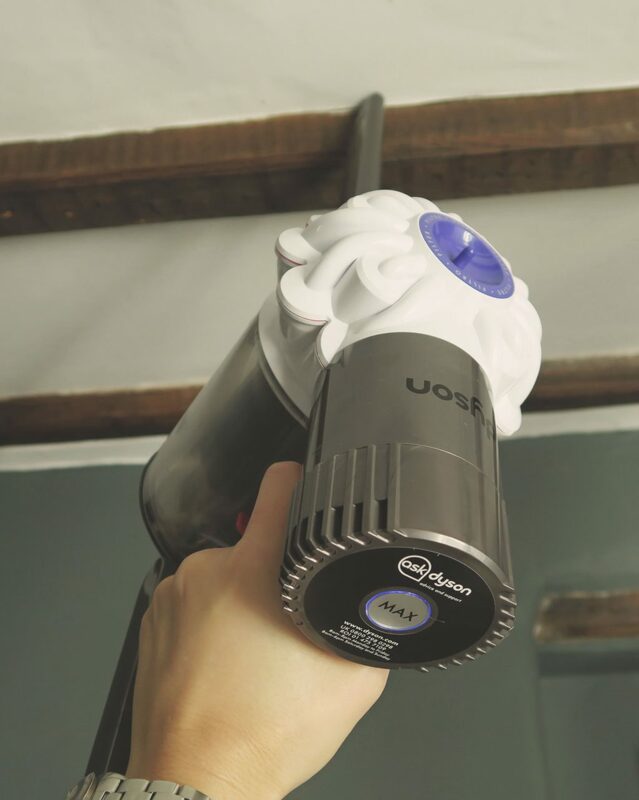 Beneath the compact and light-weight exterior of the Unlimited Cordless vacuum, there beats a heart borne of the very latest technology; a high performing DigitalSpin Motor. With perfectly calibrated aerodynamic blades — that rotate faster than a Formula One motor — this is one mean, clean-machine. Sebastian Vettel would be proud. It’s USP is that it has continuous run time; thanks to two interchangeable batteries and a super-fast charger. Basically, the batteries charge up quicker than you can use them. And — best of all — it uses the same batteries as the rest of the Bosch ‘Power For ALL’ system. Which is brilliant, as the power-packs are interchangeable with a lot of Mr D’s power tools. He was most excited about this fact. Although, if he thinks he’s getting his hands on my batteries* he’s got another thing coming. You can whizz round and clean the downstairs —emulating Freddie in the ‘I Want To Break Free’ video — with one battery on charge. Then when you’re out of power, swap the battery packs over. And, for us, the answer to a really annoying problem. Now, we can whizz off to a festival or campsite — that doesn’t have an electrical hook-up — and maintain a really decent level of cleanliness in the van. Safe in the knowledge that we’re unlikely to run out of charge, as we have two batteries to power it. 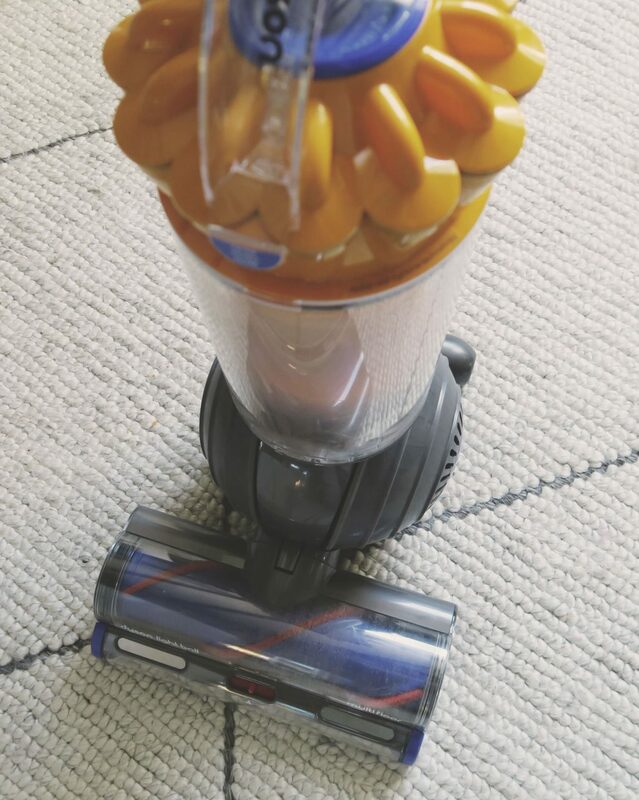 It has two speeds; one for normal everyday cleaning and warp speed (AKA turbo) for when things need a bit of extra suction. 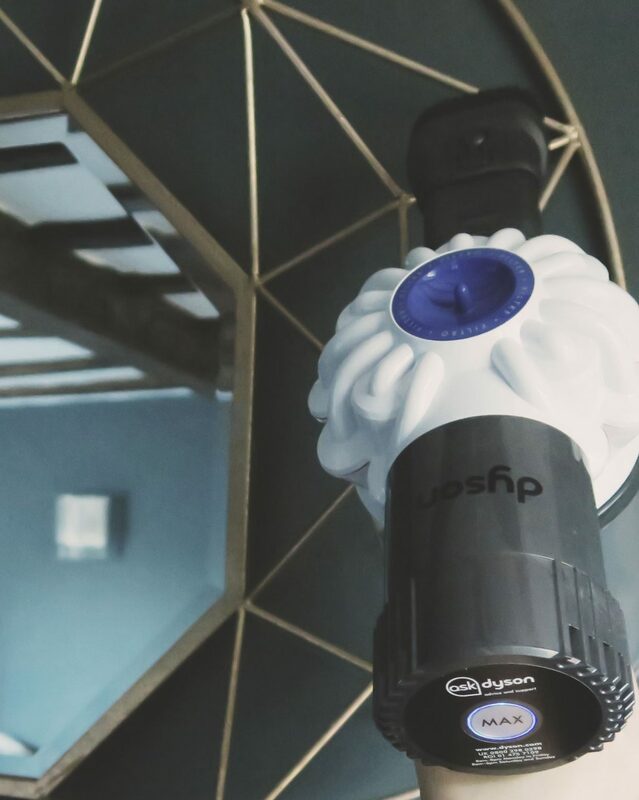 The Premium model has a flexible crevice nozzle — which I’ve found invaluable for getting in between the cushions of the sofa — both at home and in Dolly. And for such a powerful machine, it’s quiet too — almost reminds me of my nan’s old carpet sweeper — so it’s pretty impressive to see how quickly it picks up dust and debris. It’s super-simple to empty and I love how easily you can remove the attachments — and also the integral brush in the ‘AllFloor HighPower Brush’. To say I’m a little bit excited about my new little ‘friend’ would be an understatement. 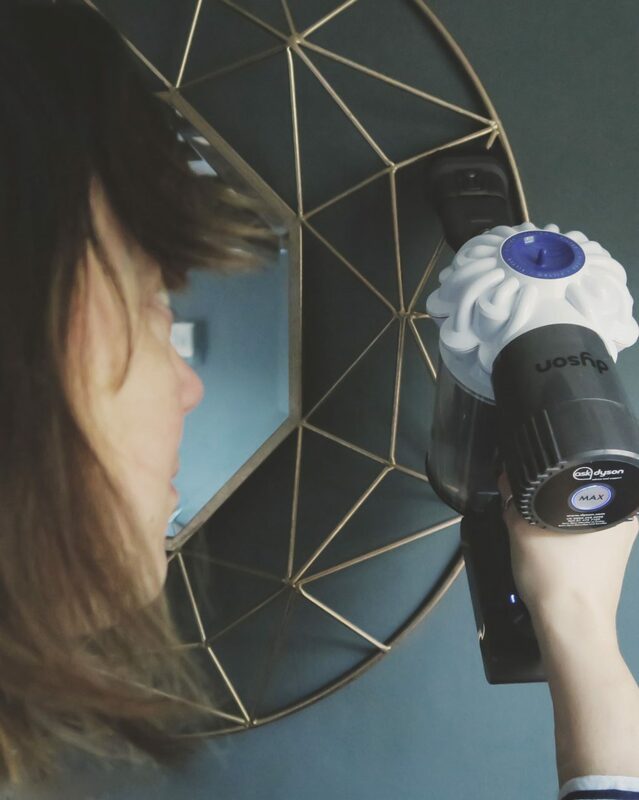 Not only is the the New Bosch Unlimited Cordless Vacuum a brilliant addition to our caravan equipment — it’s also captivated my two little sons with it’s Storm Trooper style good looks; so I now have a queue of willing helpers, offering to help me clean. Both at home and in the van. It does have a hefty price-tag — the Premium version currently retails at £499.99 — but the fact that it offers a continuous runtime makes it worth every penny. This little vacuum cleaner has certainly earned it’s stripes. We love it so much, it will be joining us on family holidays in the caravan, from here-on-in. You can buy the new Bosch Unlimited vacuum at www.bosch-home.co.uk— pop and have a look at their website to see all of the other products in the Bosch Home and Garden cordless range. Although this is a collaborative post with Bosch, all thoughts, words and images — as ever — are entirely my own. Once upon a time there was a girl called Cinderella (Caro) who spent her days cleaning. A thankless task that was never-ending. No sooner had she finished one area of the house, that the tiny twin brothers she lived with (no ugly sisters in this story), started ransacking the rooms and she had to start all over again. Sadly, this was no fairytale. How do you feel about cleaning? Are you a neat freak or a slovenly-Susan? Do you have a weekly cleaning regime? Or are you more of a ‘do-it-when-it-needs-it’ kind of a person? My cleaning regime has massively changed over time. When we had our first house — an apartment in a beautiful mansion block in south-west London — I was ruthlessly clean and tidy. To the extent that I told my dad off once, for leaving sock fluff on the pristine, pale wooden floor (sorry dad). These days, you sometimes can’t even see the floor for the sea of Lego or Playmobil pieces. Plus, these days we have stairs. Something our first place didn’t have. Lugging a vacuum cleaner up two flights of stairs was OK when we first moved here. But over the last 7 years, things have altered somewhat. 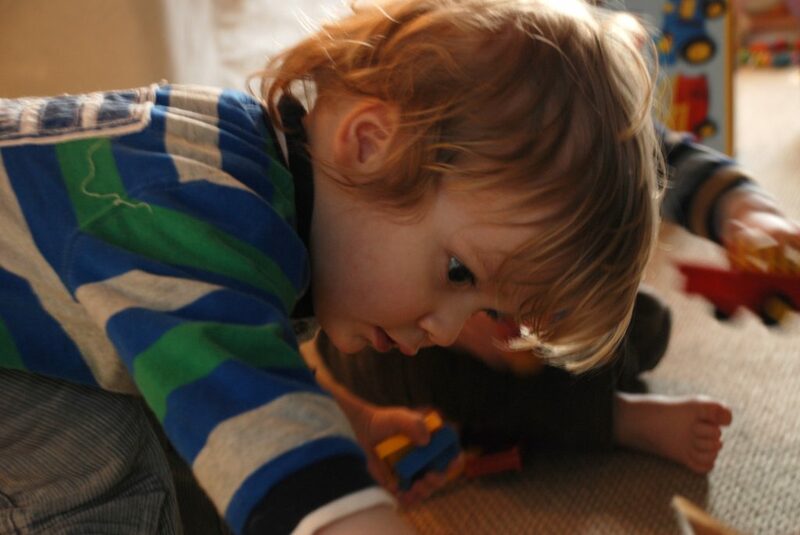 Energy levels for a start; being a mum of very energetic twin boys can certainly take it out of a girl. But this modern-day Cinderella was granted her wish the other day. My cleaning stresses and strains were magically halved, by the arrival of two fabulous gifts. 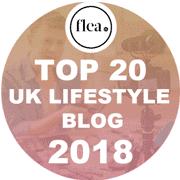 My gorgeous friend Amy — who blogs over at Everything Mummy — and I were asked by the lovely team at AO.Com to choose Secret Santa presents for each other, from their top 10 list of gifting products. Now, I know Christmas is a few weeks away but when a courier staggered in with my surprise package, I couldn’t wait until then to open it!! This thing is a clean machine and a half. It might be small in stature but it’s mighty in power. 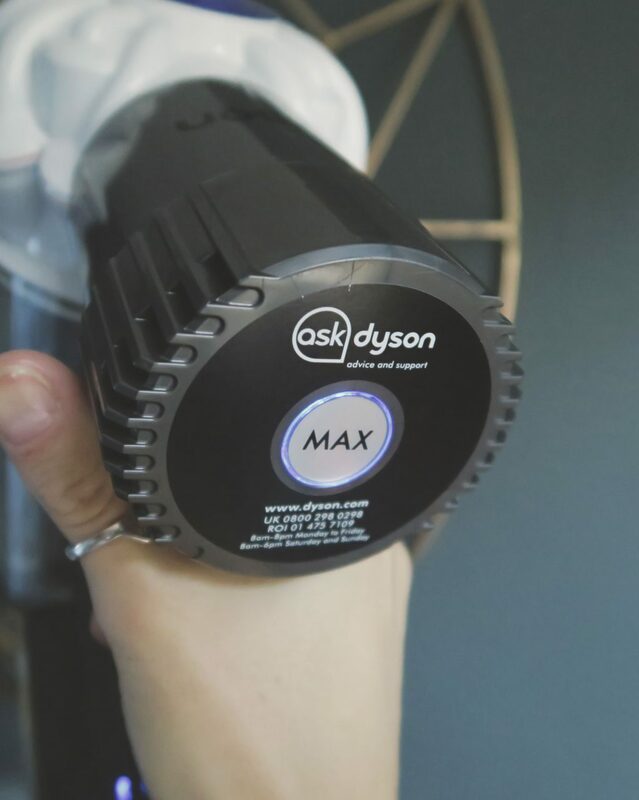 I’ve already got a Dyson — mine is a cylinder cleaner though, rather than an upright — but the Dyson Light Ball Multi Floor vacuum cleaner is SO incredibly light. Much, much lighter than my old Dyson DC39. It’s brilliant for giving the carpets a thorough cleaning and has made them look like new. Apparently that’s down to the Radial Root Cyclone™ Technology, which improves airflow to remove more dust and dirt. Plus the other thing I like about it is the manoeuvrability. I thought my little cylinder cleaner was easy to manage but the Ball™ Technology of the new upright is phenomenal. It cleans awkward spaces with ease. And if that wasn’t exciting enough, there wasn’t just one vacuum cleaner in my Secret Santa present from Amy — no Siree Bob. In the depths of the box, there was another. I think this is when my excitement levels went though the roof. I’ve had my eye on these little cordless cleaners for a while, so to discover one nestling in the box was pretty exciting, let me tell you. Being able to clean the stairs — and the beams — without being tied to a standard vacuum cleaner is brilliant. Plus it runs for 20 minutes on a single charge which gives plenty of time for whizzing round all those hard to reach places. ‘Cobwebs be GONE.’ — said Cinderella. The 2 Tier Radial™ Cyclone technology of the V6 Cordless separates both the air and the dust inside, which gives incredible suction. And it’s lighter than light too. 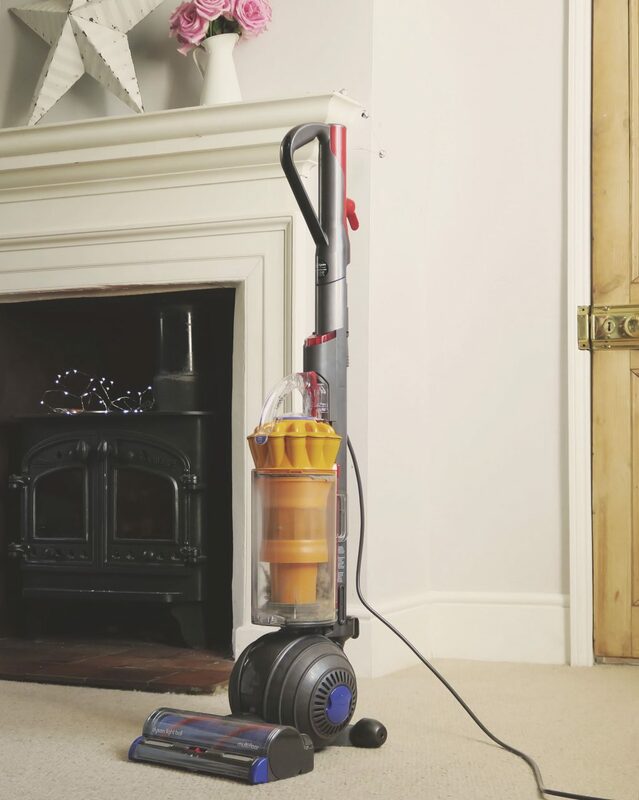 Those clever bods at AO realised that people were buying both standard vacuum cleaners — and a handy little cordless jobby — so they combined the two products, in one handy bundle. 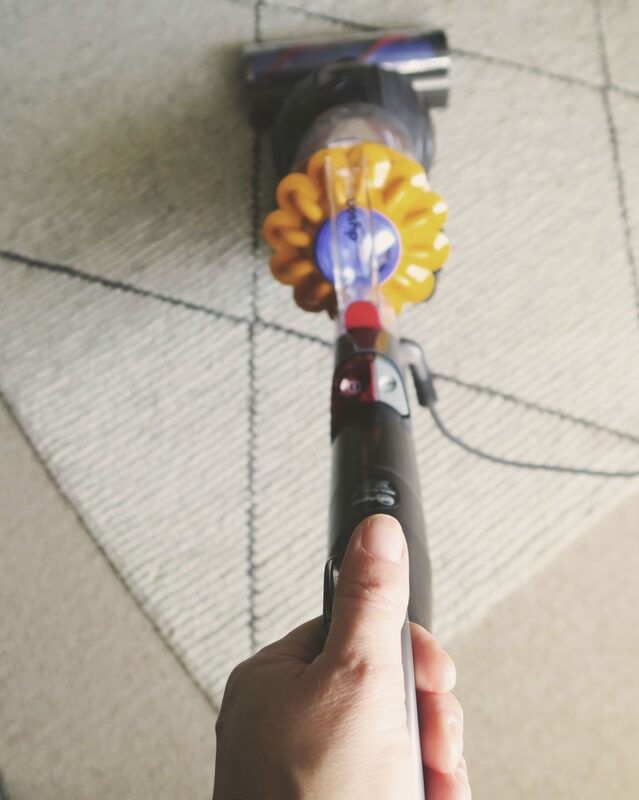 The combination of the light and powerful upright cleaner, together with the cordless Dyson have totally transformed the way I clean. I can whizz over the floors in super-quick time, thanks to the Ball™ Technology and the handheld V6™ is so useful for smaller jobs. If you think that a girl wouldn’t be that excited to be gifted a couple of vacuum cleaners you’d be so wrong. You should have heard me when I opened the box! MUCHO squealing and excitement. 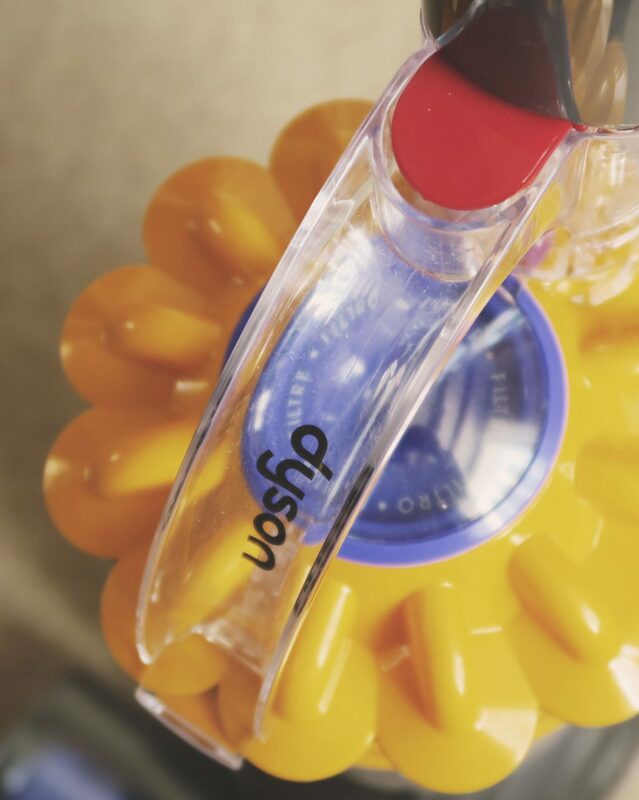 The magical cleaning technology of the Dyson bundle has made cleaning a doddle. So you see, some fairy-tales do indeed have a happy ending. Thanks so much to my fairy godmothers — Amy and AO.com — for granting my wishes for a cleaner house! 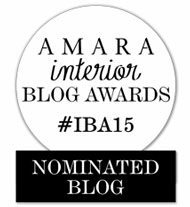 Go and have a look at Amy’s blog to see what I chose for her. 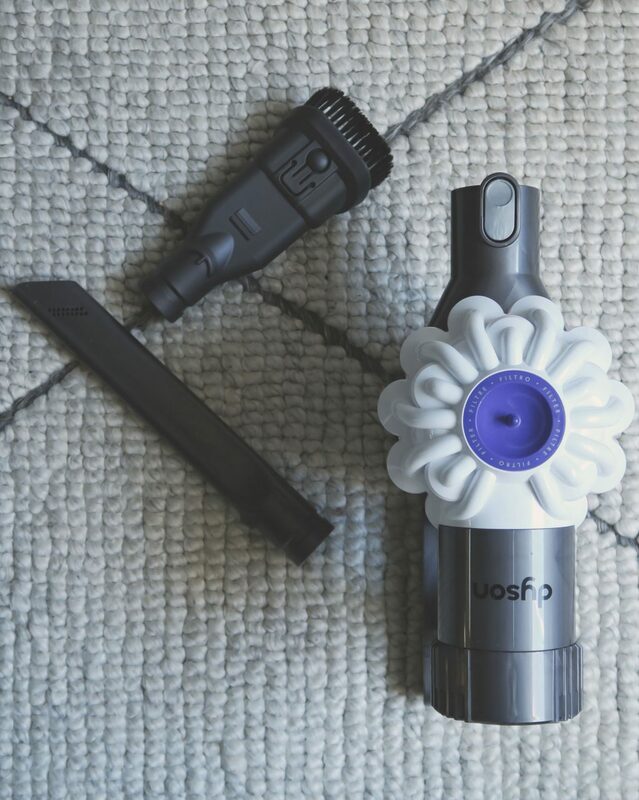 If you fancy getting your hands on a Dyson Bundle from AO and would like to find one in your stocking this Christmas, pop and have a look at their website. You’ll find the Dyson Light Ball Multi Floor and the V6 Cord Free Bagless Vacuum Cleaner being sold together for a magical £399. 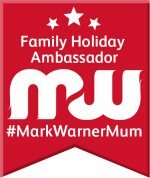 And if you can’t wait for Christmas, it’s the AO Black Friday event on 24th November. You might be able snap up an even bigger bargain! 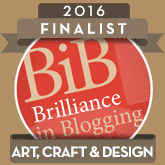 Although this is a collaborative post with AO, all thoughts, words and images — as ever — are entirely my own. 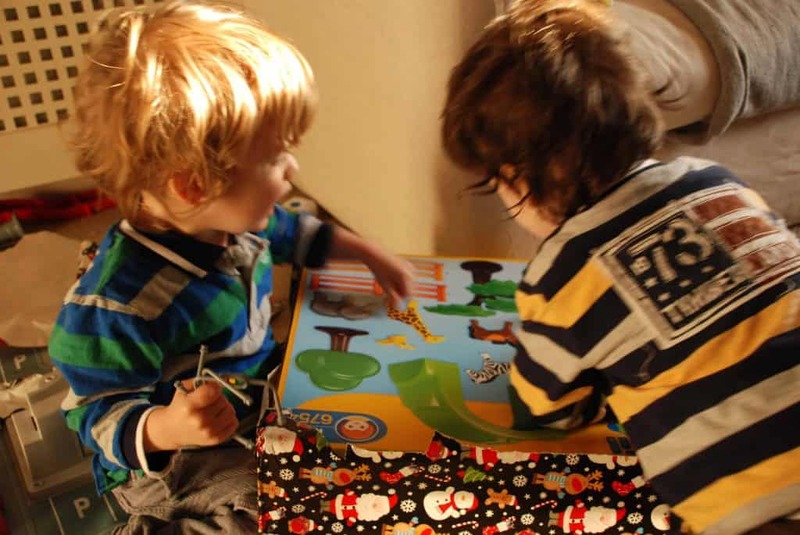 Double the love, the work, the fun, the stress, the smiles, shoes, toys, clothes… double practically everything. But quadruple the washing load. Oh the washing — no-one told me about that when I was pregnant! In the early days, our washing machine seemed to be on constantly — one load of vests and babygrows after another. Then we went through the weaning stage. Bibs, tops and trousers encrusted with an assortment of food after every single meal. More washing. 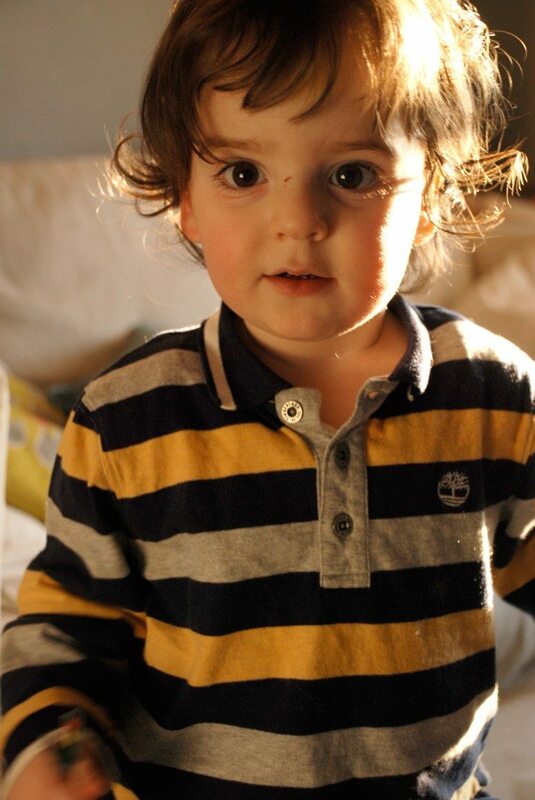 When the boys started nursery, I thought it would lessen slightly but, no. Cue paint stained tee-shirts and leggings — more washing. 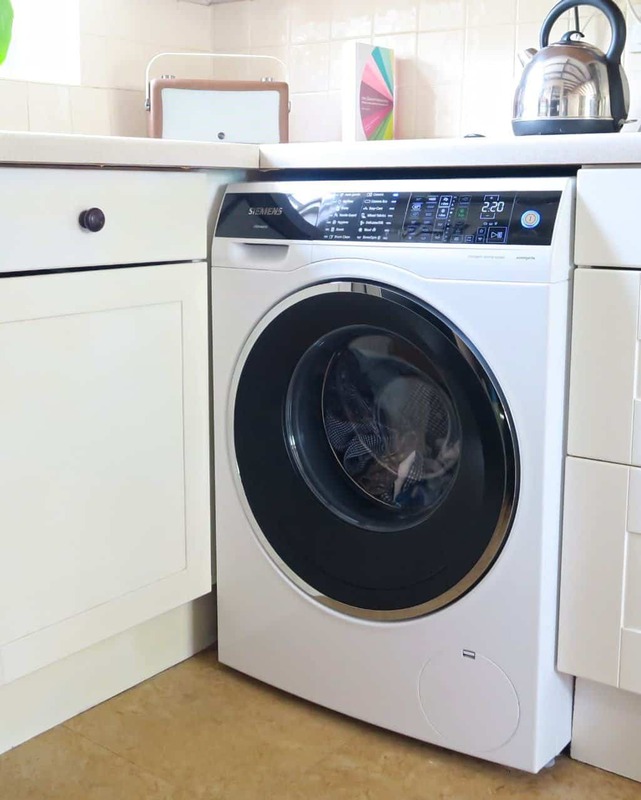 The dirty washing has been constant and has almost multiplied with each new stage; a mum of twins definitely needs a washing machine that will be able to cope with the job in hand. So back in July, when I was asked if I’d like to put the Siemens Avantgarde iSensoric washing machine through it’s paces, I jumped at the chance. When we unboxed it, I was a bit taken aback initially. This is one good looking bit of kit. This Avantgarde has space-age good looks and offers an equally futuristic performance. It was easy to install — we thought we’d have to call in a plumber but my clever boy managed to fit it himself — just remove the transport clips, level the feet and screw the water and waste pipes in. 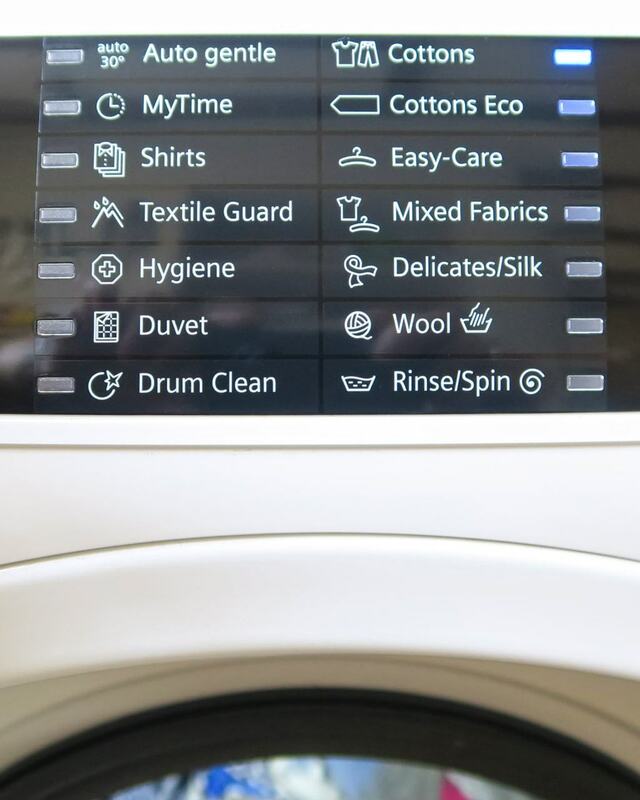 And since I’ve been using the Siemens Avantgarde iSensoric washing machine for a couple of months now — and have really had time to get to know it — I wanted to share my thoughts with you. Firstly, it’s an absolute beauty to look at — sleek and minimal — with an ENORMOUS door which makes loading a doddle. And, as it takes a 9kg load, it’s literally cut my washing time too, as I don’t have to do multiple loads of the same kind of washing. These days I can literally do all the brights — or all the darks — in one hit, rather than having to split the loads because they don’t all fit into the drum at once. This has massively cut down both our water and electricity bills. The machine is on for less than half the time that our old one was running. Plus, the spin is so good that the clothes come out of the machine practically dry — which has cut down on the drying time too. There’s a handy light inside — which illuminates the entire drum — so you can easily see if there are any rogue socks lurking within. In fact, since I’ve been using it we’ve had less single socks turning up in the laundry basket*. 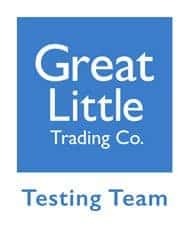 *A small thing but something that really niggles me, so anything to eliminates that problem is definitely worth a mention! 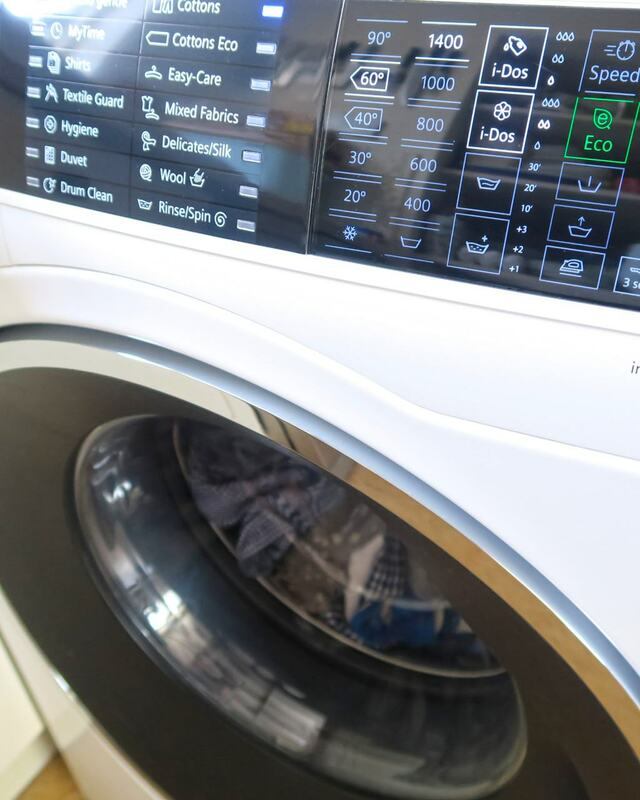 The Siemens Avantgarde iSensoric has a huge LED panel across the entire top of the machine, which is angled upwards, which means that you don’t need to bend down to choose the programme you want. Such a simple feature but invaluable if you have a bad back. And even if you don’t — us mums do enough bending down to pick things up! It’s lovely to be able to easily see the programmes on offer without having to bend over to do it. And talking of programmes, there are 20 standard wash programmes and — my favourite feature of all — you can create and save your own favourite programme. I love this particularly and my regular wash is now generally always done using my choice of time and spin speed. Offering an unbeatable A+++ energy rating, the Avantgarde is incredibly efficient and is aimed at reducing household bills without compromising the standard of cleaning. It’s engineered using iSensoric technology — hyper-intelligent software that works in tandem with multiple sensors within the machine — and gives the most incredible results, using as little resources as possible. If you’ve got a duvet to wash, you can shove it all in — along with some detergent — and it will cleverly work out how much water and soap powder it needs for the job. It’s the Stephen Hawking of washing machines. 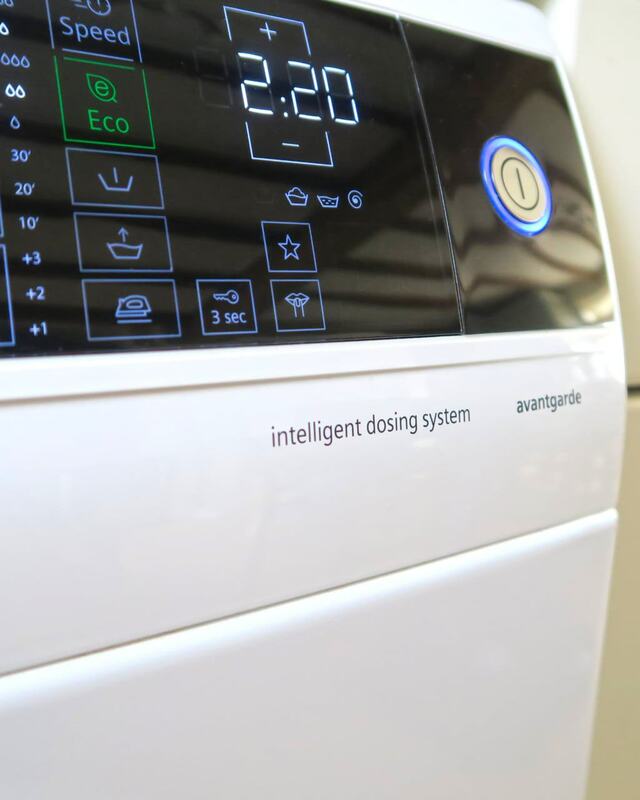 One of the main features of the Siemens Avantgarde iSensoric is the amazing ‘intelligent dosing system’. 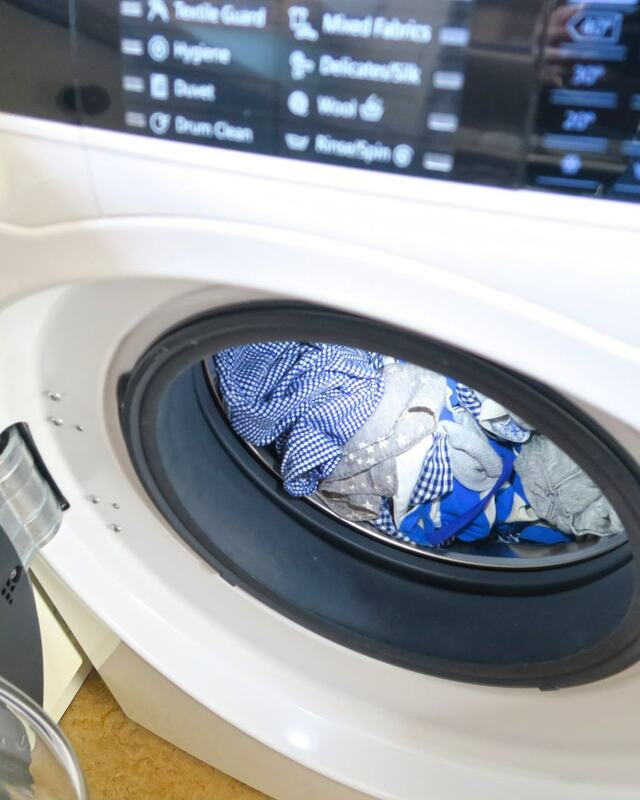 Clever i-Dos sensors analyse the washing inside the drum, then automatically dispense the right amount of detergent for that particular load. 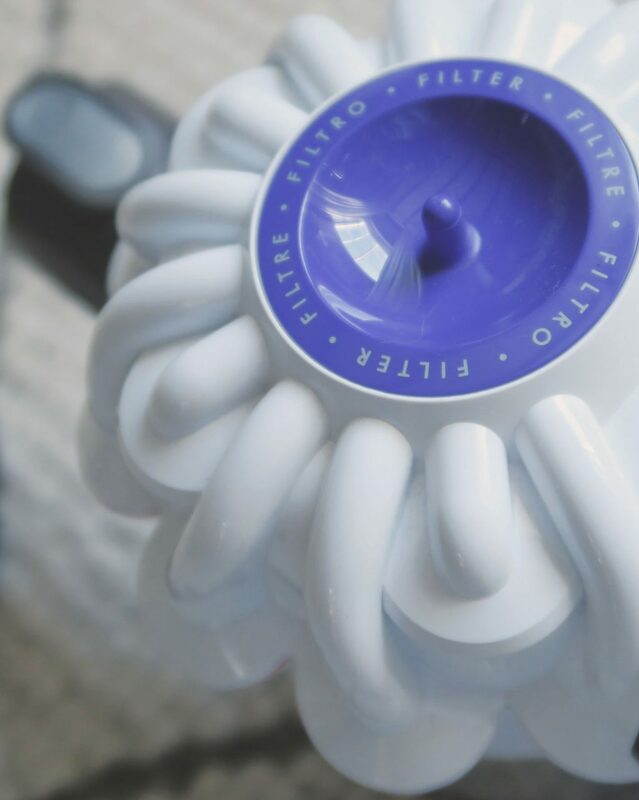 This incredible technology offers maximum efficiency — excellent washing results using the absolute minimum use of resources. This machine has brains as well as beauty. And it’s oh so quiet — channeling Bjork — another bonus when you have sleeping babies nearby and a gazillion clothes to wash. The Siemens Avantgarde iSensoric washing machine is most definitely one of the more pricey machines on the market. But is it worth the extra expense? 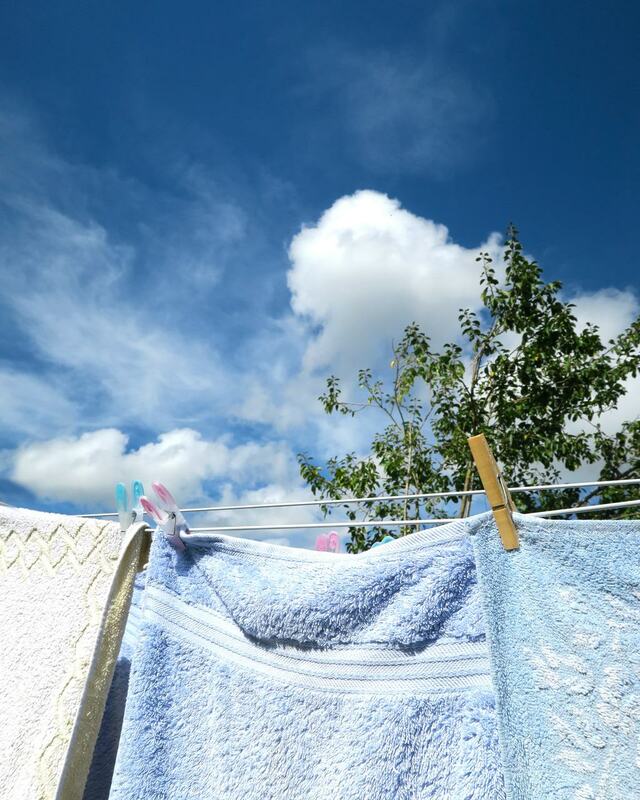 The standard of washing is far superior to my old machine; the clothes are much cleaner, using less detergent. It’s cut our bills, cut the time it takes me to do the washing each week, and gives me a bit of a warm glow to know that I’m helping the planet (without breaking a sweat). This washing machine is nothing short of brilliant. The only thing that will make it better is if the clever people at Siemens can work out a way to put the washing away afterwards. To see my new favourite friend in action — and hear me yabber on even more about how much I love it (and why) — I’ve made a little film review to go with this post. Have a look and if you like the film, please give it a thumbs up and subscribe to my YouTube channel. PS — The Siemens Avantgarde iSensoric washing machine is currently available to buy from John Lewis with a massive £150 saving; £1099 until 2nd November 2016. We were generously gifted this fabulous machine for the purposes of this review but all thoughts, words and images, as ever, are entirely my own.